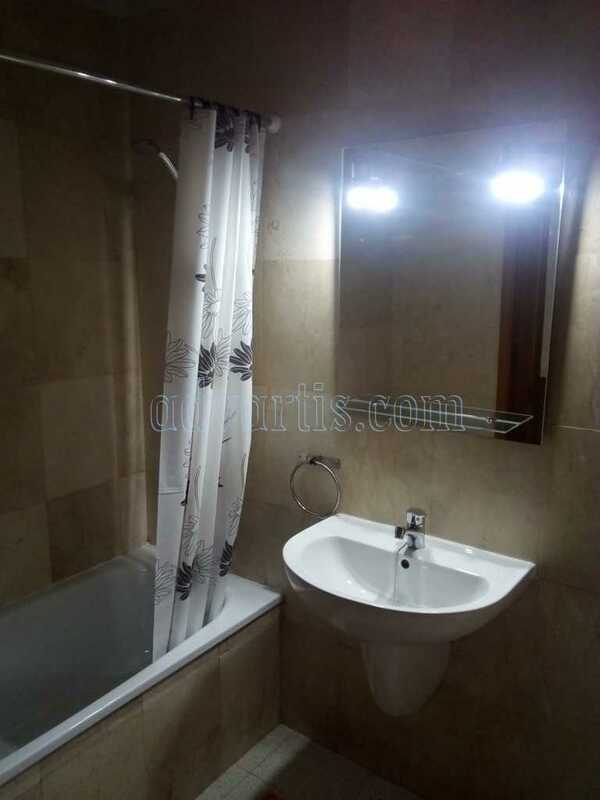 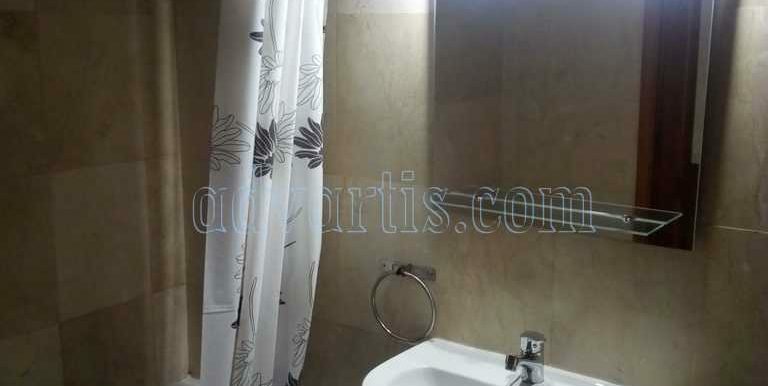 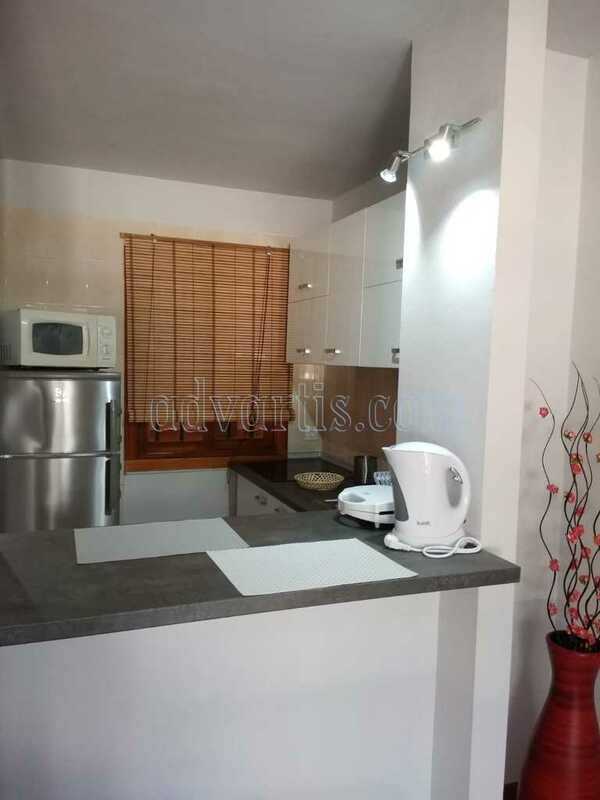 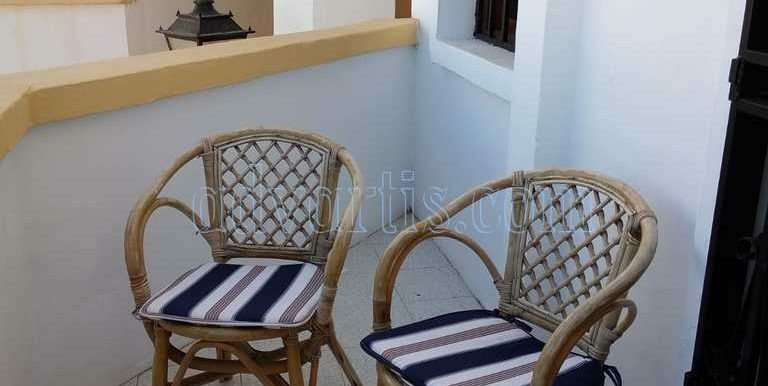 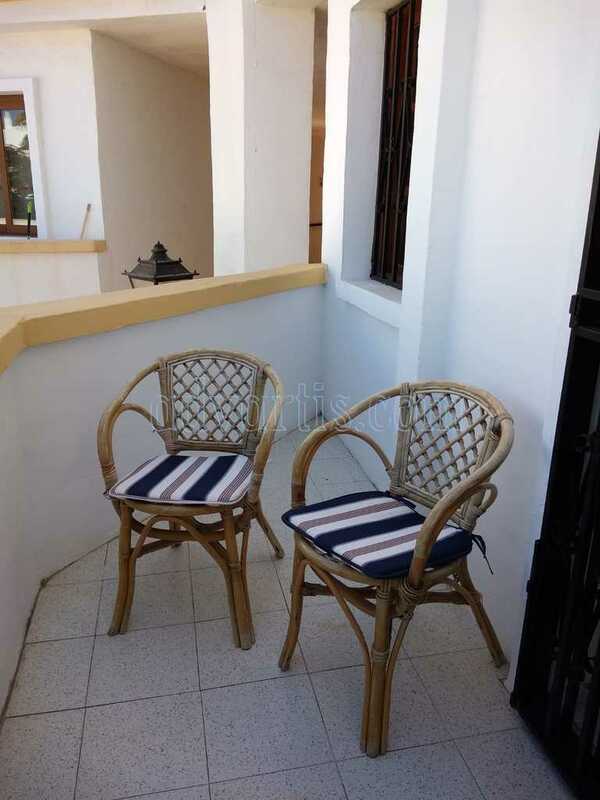 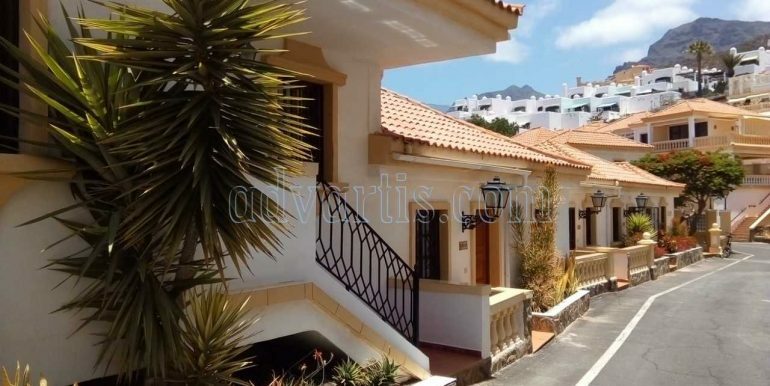 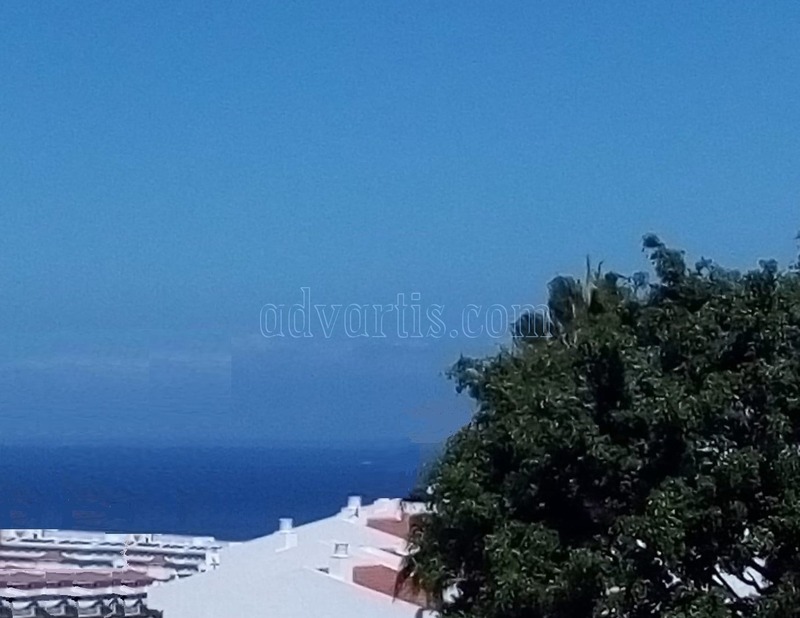 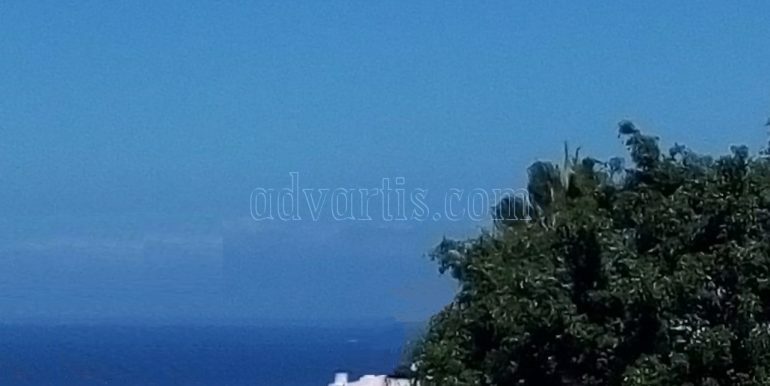 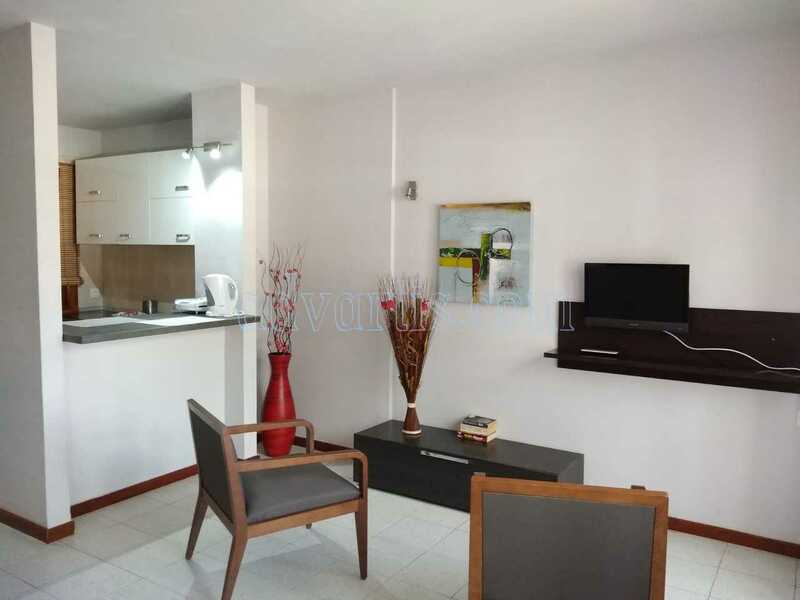 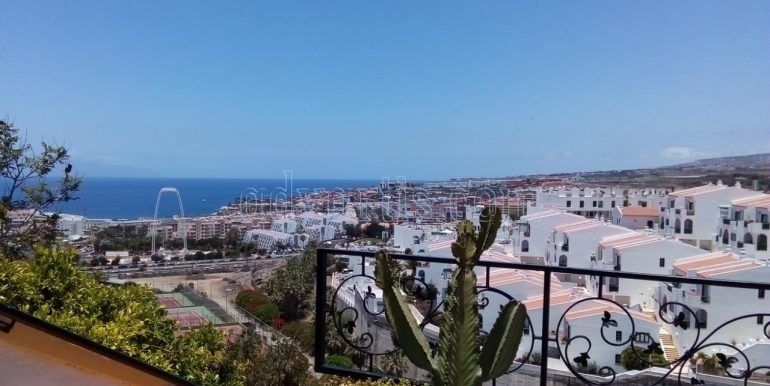 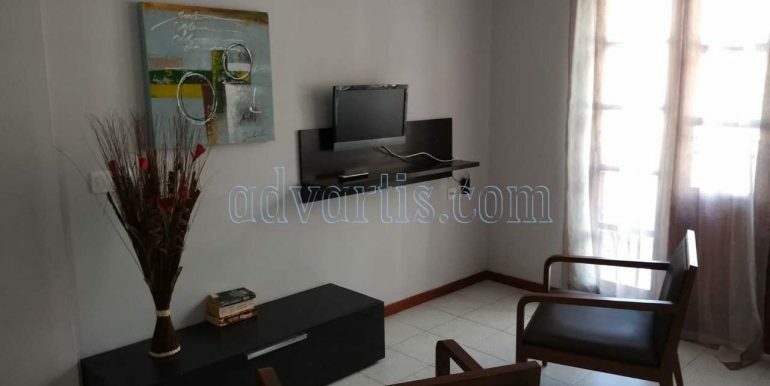 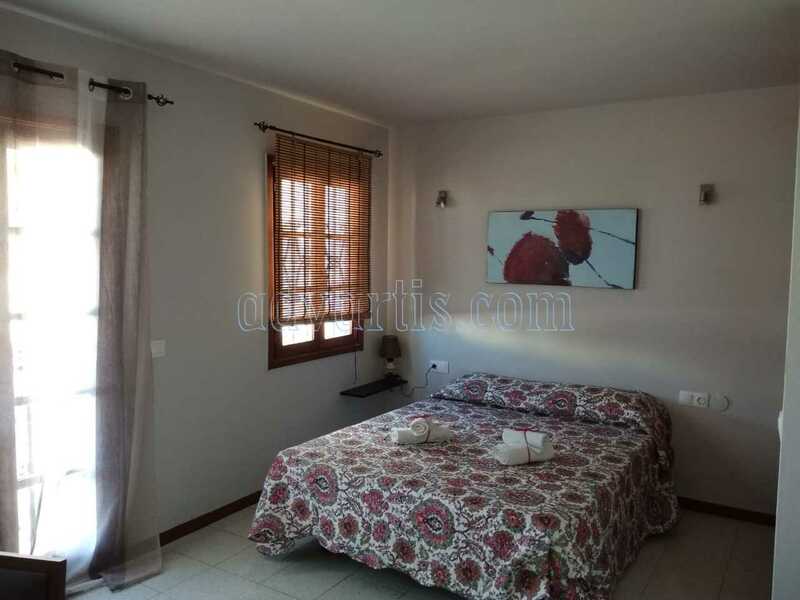 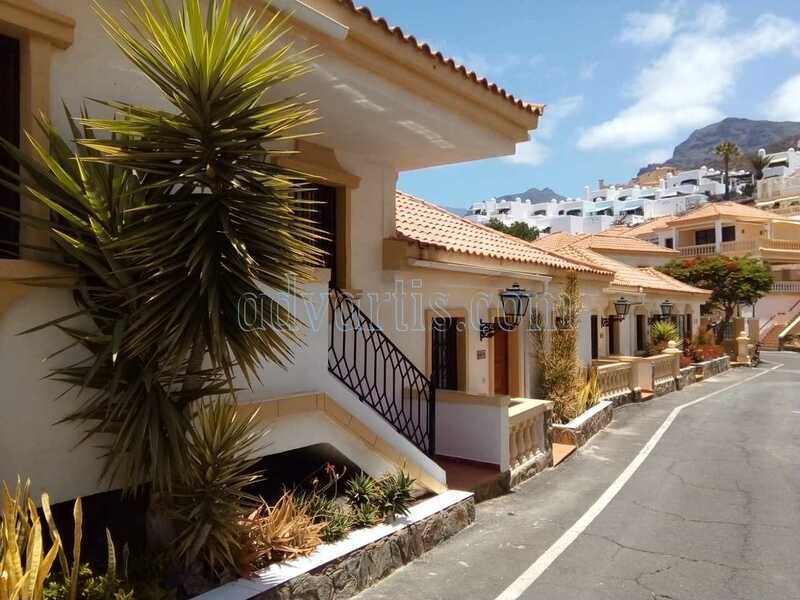 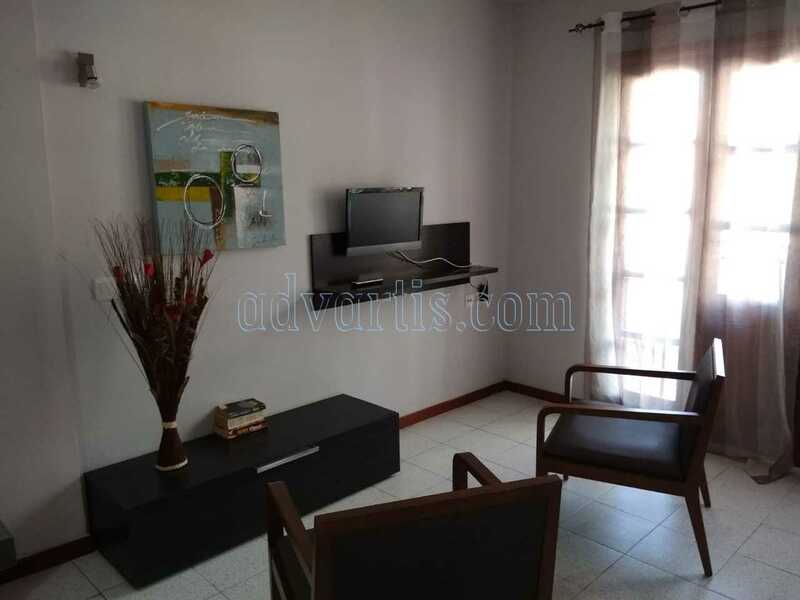 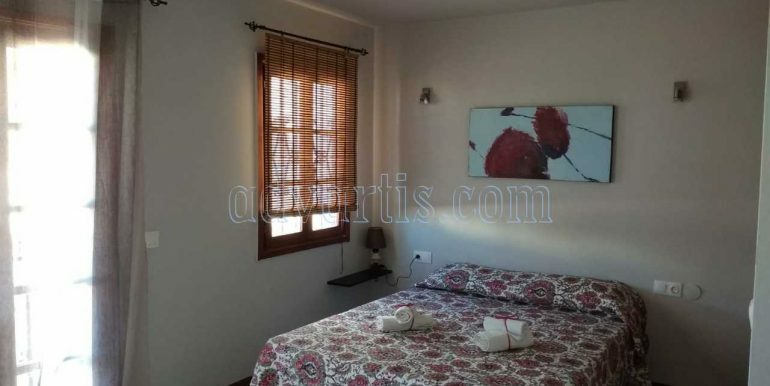 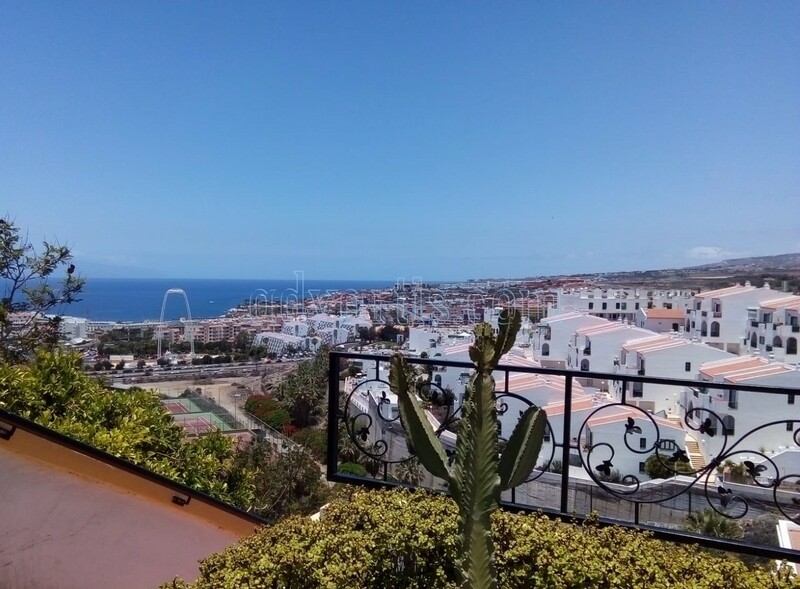 Studio apartment for sale in Windsor Park, Torviscas Alto, Costa Adeje, Tenerife. 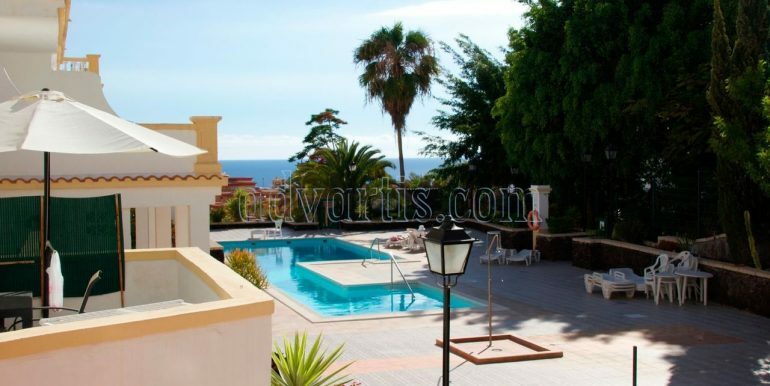 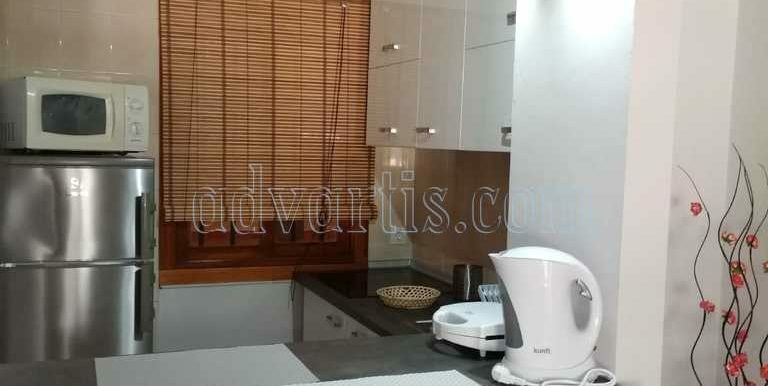 Well presented studio apartment with stunning sea views. 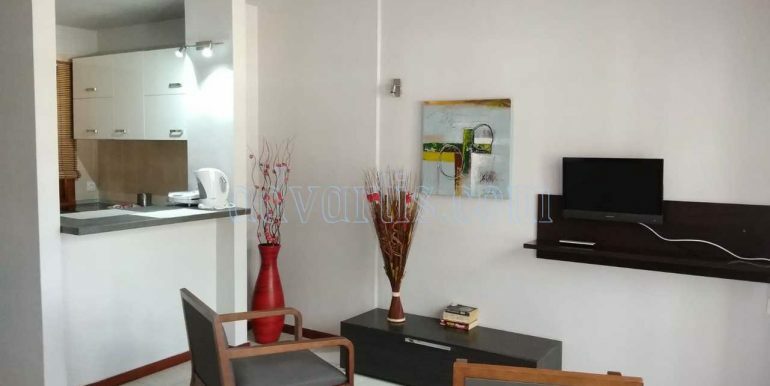 The property is sold furnished. 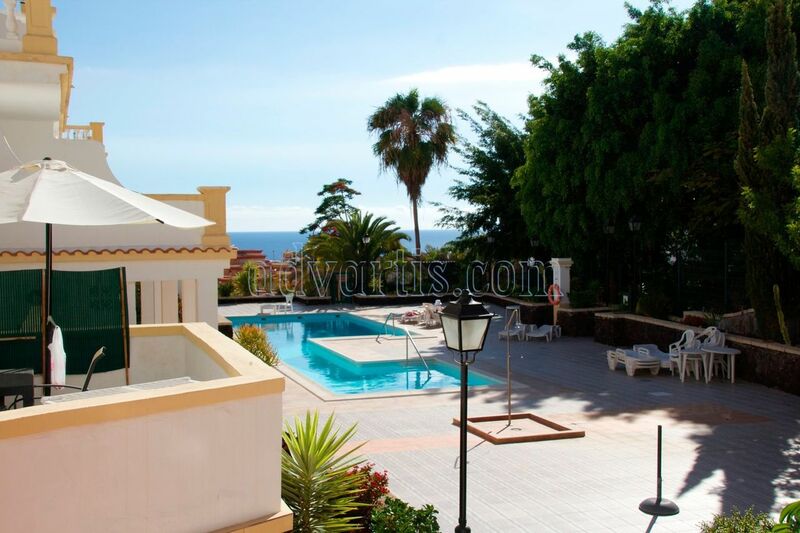 The Windsor Park complex has 2 communal pool one of which is heated and close to all amenities.